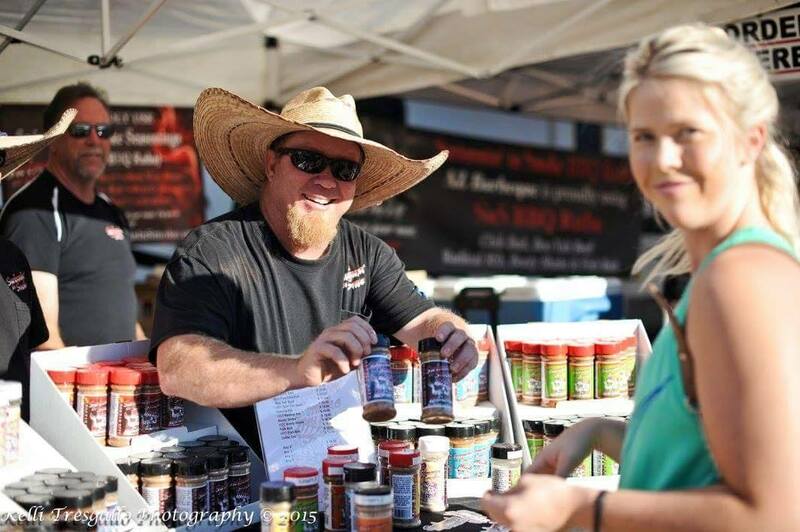 All of our rubs & seasonings are made with passion and from the heart. I know I will never stop creating…so be on the look out for new rubs & seasonings! Be on the look out for new rubs & Seasonings!